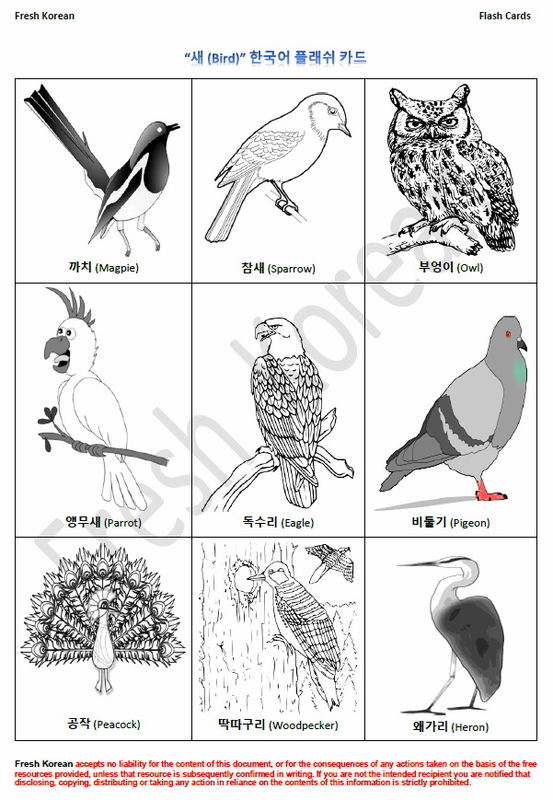 Hello and welcome to another free learn Korean resource. Birds is a subject that we haven’t touched upon before, but with spring just around the corner we thought this is a good a time as any. 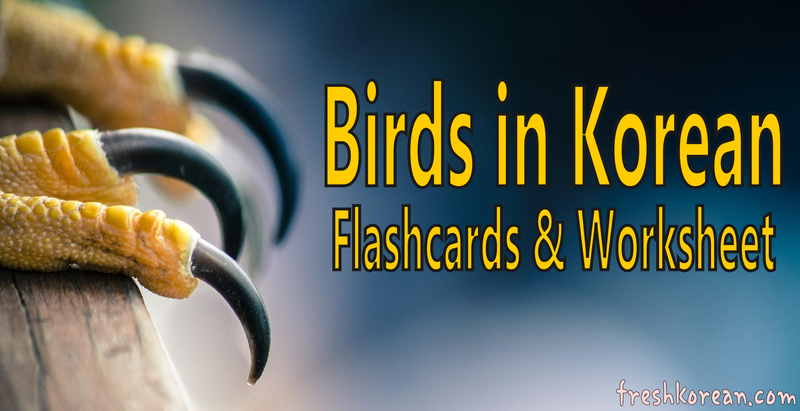 This first part of this mini-series is a collection of basic flashcards with some common birds many of which are found worldwide. 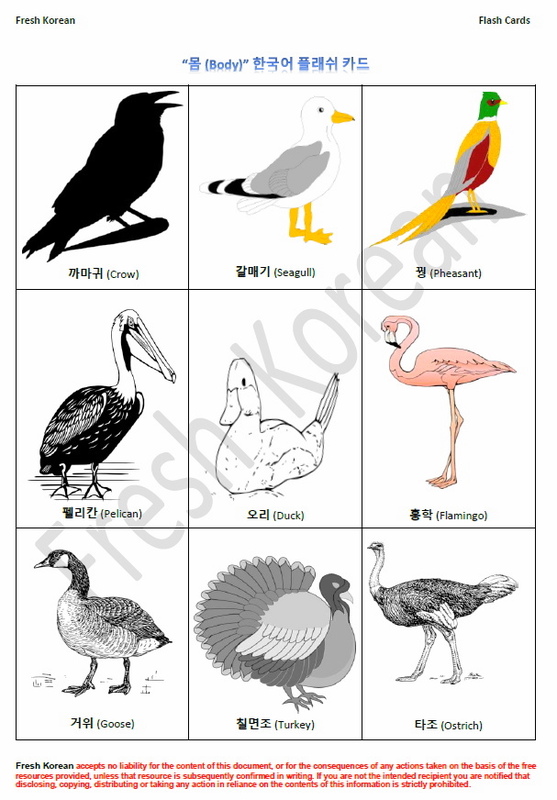 Each of the flashcards features a simple image of the bird as well as the spelling in both English and Korean.